This place located in the main road of Injambakkam, ECR is a paradise for those who love antique. 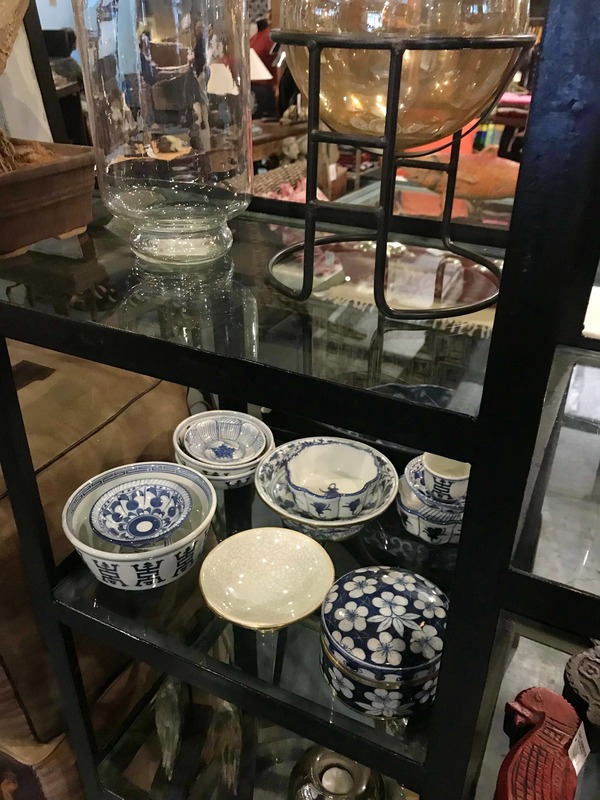 Cape Kamoryn is a super classy shop selling tasteful and rustic home decor, furniture, clothing, crockery and jewellery. The place is filled with refined items including beautiful hammocks, swings, marble chessboards and artworks. This store is a must-visit for everyone. It is hard to walk out of the place without having bought something. Although it's totally worth it, some items are priced way too high.